Caregivers have very tough jobs and do deserve more pay for their services. It seems like there is an effort to fix this issue. 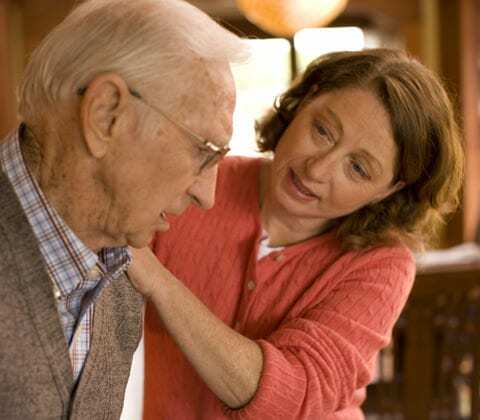 “As caregiving costs continue to burden families and home care workers across the country fight for a $15 per hour minimum starting wage, one presidential candidate has vowed to reform tax policies to better support paid and unpaid caregivers alike. U.S. Democratic presidential hopeful Hillary Clinton on Sunday proposed a set of initiatives aimed at caregiving families and home care workers, including a tax credit to offset up to $6,000 in costs associated with caring for elderly and disabled family members and an expansion of Social Security benefits to individuals acting as unpaid caregivers for loved ones. The credit would max out at $1,200 for qualifying families, according to a fact sheet on the plan, while the Social Security expansion would allow Americans to accrue credit toward their Social Security benefits when they are out of the paid workforce due to caregiving requirements. “That will help family budgets stretch, it will help seniors maintain independence,” Clinton said Sunday at a campaign stop in Iowa.